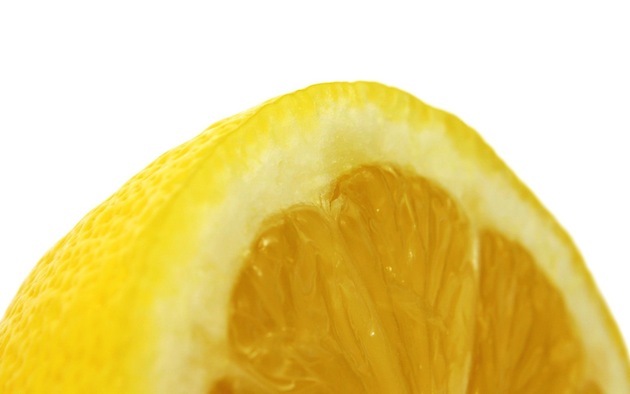 When you squeeze a lemon, what comes out? It's not a trick question. It's not a riddle. When you squeeze a lemon, what comes out? So, when you get squeezed, what comes out of you? When you are squeezed—rushed, hurried, worried, angered, depressed, despaired, tired, pressured, patronized, frustrated, frightened, mocked, teased, or fill in the blank unsettling emotion or event—what comes out of you? What comes out is what is really inside you. Scary, isn't it? I know we try to keep it together. And we do keep it together. Most of the the time. When things are easy or going our way. Or not too bad. Even when they are just a little stressful we can still keep it together. As adults, most of us are experienced at personal behavioral modification. We know when to keep it in. When to hold our tongues. When to censure ourselves. When others are around. Others we don't want to have a negative opinion of us. So we fake it. Until we get squeezed. Squeezed too much. The squeeze expresses reality. Not our behavior modified apparently sanctified selves, but our real selves. The squeeze exposes fallacy. We can't change ourselves. If we could have, we would have. But we can't. Not fully. We don't need behavior modification, we need need heart transformation. Only Jesus can do that. Our surrender avails us to his strength. Our genuine transformation proclaims the truth of Easter. We revel in the reality of Easter all year round. We'll still get squeezed. But we can be transformed. Through Christ. Not behavior modification but heart transformation. Let Jesus in. Be transformed.